Not strictly on the Great Barrier Reef, Bundaberg gets a gig simply because it’s a popular departure point for reef adventures and an important stopover on the backpacker trail (with work opportunities for transient fruit pickers). Thick with sailors completing Pacific crossings, Bundy is also the home of that traditional sailors’ refreshment: rum – you can say G’day to the legendary Bundy Bear at his distillery (www.bundabergrum.com.au). Further north, Agnes Water may consider itself Queensland’s best-kept secret, but once Mantra Resorts move in you know your cover is pretty much blown. 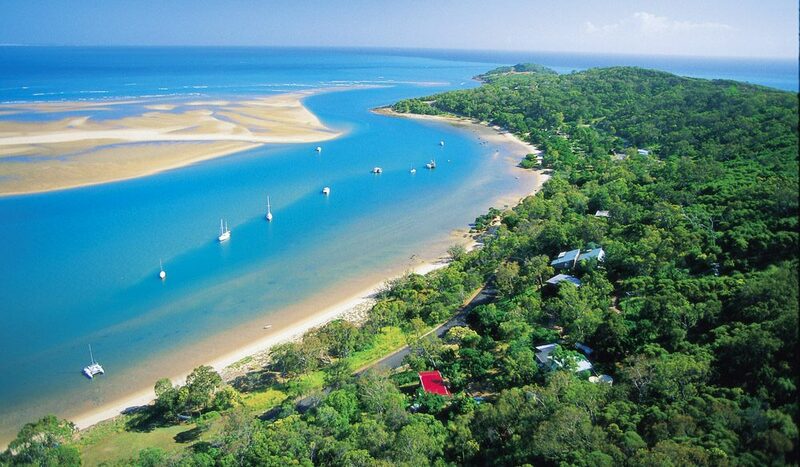 Its population has exploded in recent years, and 2763 people now call Agnes Water home. Locals are divided about the benefits of development, but what isn’t in dispute is the reason everyone wants to come here. This hamlet surrounded by national parks has the northernmost surf beach on the east coast mainland, overlooked by sophisticated holiday villas and beach homes. Nearby is gorgeous 1770, named for the year Cook first stepped ashore almost 240 years ago and therefore a part of the Discovery Coast. It’s tucked in behind Round Hill Head on an inlet with just enough room for a dozen boats to moor off the beach from the caravan park. 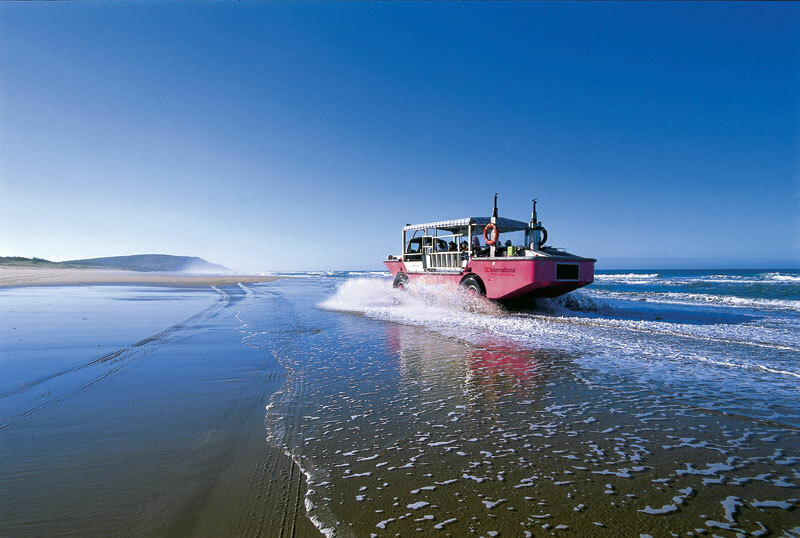 Crossing tidal creeks and forging across firmly packed beach sand, bright pink LARCs (Light Amphibious Resupply Cargo vessels) take visitors on tours to Bustard Head Lighthouse (www.1770larctours.com.au). Gladstone Tourism optimistically cites the city as one full of surprises. It certainly is, though it’s hardly the sort of delightful wonderment holidaymakers seek, unless you’re a chimneystack spotter. The skyline is dominated by the power station, alumina smelter, bauxite heaps and coal loading port, all of which cast an industrial pall over the city. Coastal Gladstone has little of interest for GBR explorers other than as a means of travelling to the islands and reef offshore. 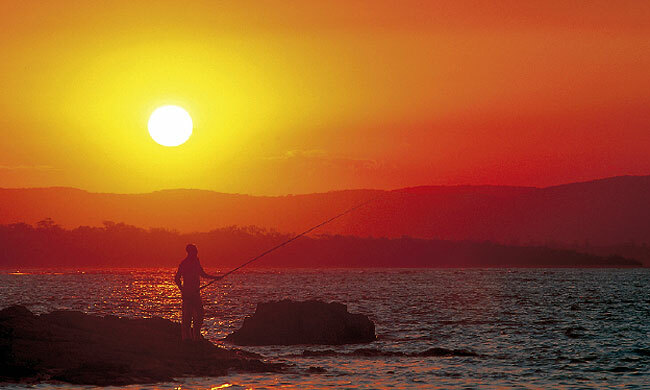 Yeppoon, as the Capricorn Coast hub, is enjoying renewed vigour, particularly since Tiger Airways commenced flights into Rockhampton. Stalled in an architectural time warp, as evidenced by a ghastly purple beachfront motel, thankfully some new resorts, such as the recently opened Seaspray at Zilzie, are setting a modern precedent. Koorana Crocodile Farm was Qld’s first, and while it’s no Australia Zoo, John Lever has created a fascinating visitor experience on his working property. John learnt his trade from the Crocodile Clan of New Guinea and is highly regarded in the business. “I’m often called upon to capture rogue crocs creating havoc in populated areas of northern Queensland,” he tells AT over a glass of sauvignon blanc and curried croc pie from the cafe.